Looking for a more efficient use of Pinthemall.net? Love pinthemall but need more options ? Our premium account will fit all yours need, with a monthly subscription you'll be able to create as many pins as you need, and they won't display our watermark, and will link to original source page. We also offer packages, buy a number of images you can create with premium advantages, use it when you want, without time limit. Unlimited images There is no limit to the number of images you can create, use our tool as much as you need it. Schedule pins Every image you create with PinThemAll, striped or not, can be uploaded when your followers on Pinterest will see it, choose a board and a date & time, we'll publish it in the right time. No Watermark Images your create with your premium account won't show any extra text such as the name of our tool. Direck link to source Images your create with your premium account won't link to our website on pinterest but will link directly to the original source page. 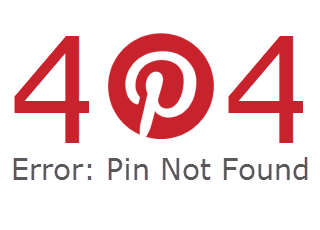 Larger screenshots Need website screenshots for anything else than pinterest? Get screenshot up to 1280px width. Please Log you in First. We need you to login before being able to go premium. We use Stripe for payment.